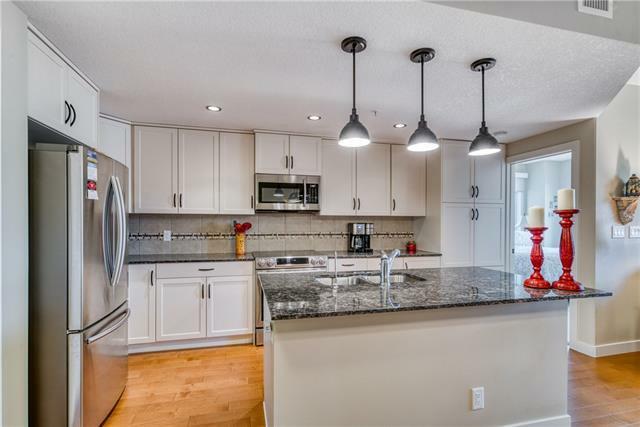 Welcome to this fabulous upgraded executive condo in showhome condition in one of Calgary's best neighborhoods - Varsity Estates. 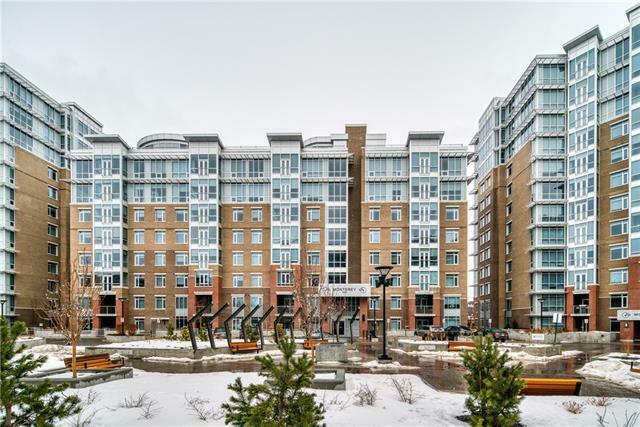 This luxurious end/corner, 2 bedroom and 2 bathroom unit has lots of natural light flow. 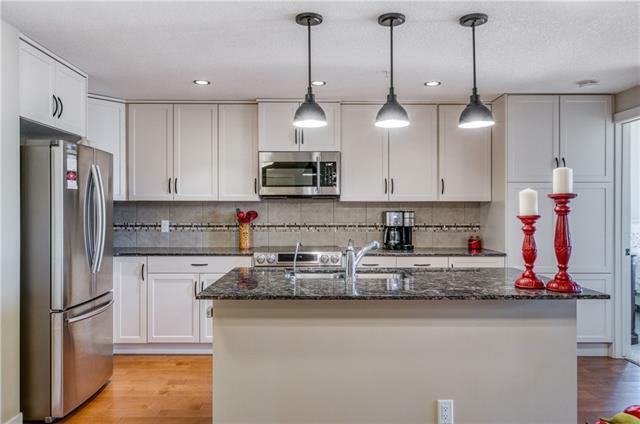 The gourmet kitchen with centre island boasts granite countertops, tiled backsplash, stainless steel appliances and modern, soft white cabinets. The large master bedroom with walk through closet and 4 piece ensuite features a beautiful oversized shower. The 2nd bedroom with walk-in closet is good sized. The Groves of Varsity offer fabulous fitness facilities and a breathtaking rooftop patio. 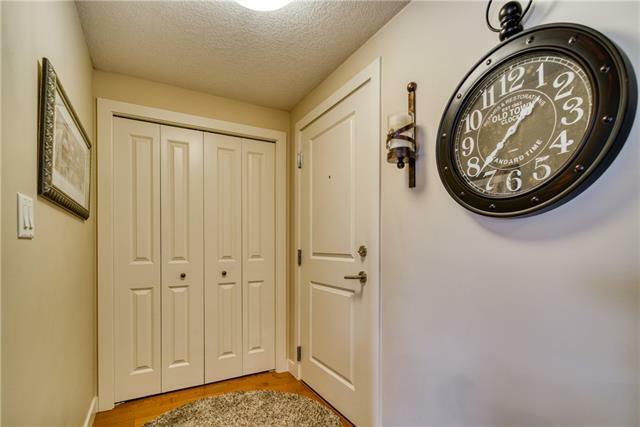 Outstanding location, walking distance to shopping, public transit, LRT, close to University, Market Mall and much more.